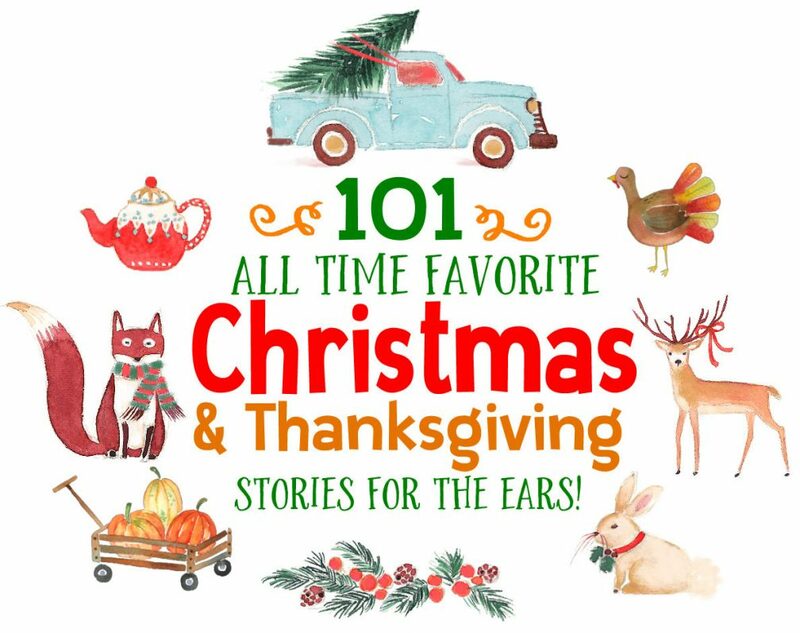 There’s a very good reason we bring this little ebook back each year. Whether you’re ready for it or not, the holiday season is here! And while we can’t control the calendar, we CAN control what the holidays are going to be like in our own households. Now’s the time to plan how to make the next few weeks the best time of the year for your family. We surveyed over 800 homeschool families and asked them to share their favorite holiday activities and ideas – what worked for them, and what did not. This is a compilation of the very best responses and ideas we received. 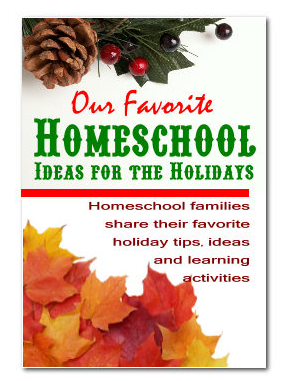 In this little collection you’ll find dozens of great holiday learning activities plus tips and suggestions for balancing homeschool & family during the hectic holiday season. This is some of the very best “real life” advice on the subject you’ll find ANYWHERE at any price. Don’t miss it! To download this PDF ebook, RIGHT CLICK HERE and “save” the file to your computer. Mac users, press the “control” button, then click on the above link and save to your mac.